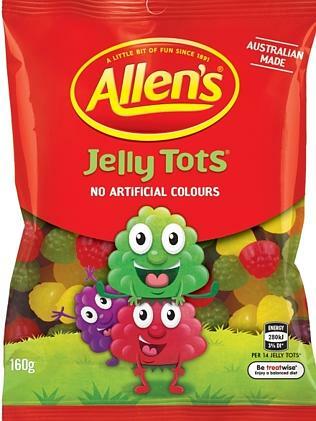 Allens lollies have ‘caved’ to a social media campaign calling for Jelly Tots to be reinstated. The revamped treats will contain no artificial colours, as well as a portion suggestion on their packs to “help Australians better manage their energy intake and understand the ingredients in their food”. 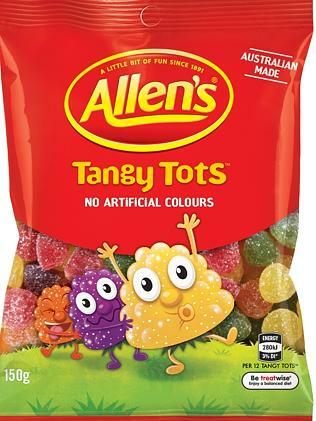 The Bring BACK Allens Jelly Tots — Tiny Tots page — which only has 395 fans but managed to convince Allens will no doubt be happy the product is back. Two weeks a Facebook push caused Golden Gaytime to launch a 1.25L version of the ice-cream. The Golden Gaytime Icecream Tub Project Facebook page, has over 3,000 followers and an enthusiastic ‘leader’.